YouTube is a ‘reference engine’ and advertisers can leverage it to define their target audience. But like other social media platforms, brand suitability must be considered. Advertisers are expected to spend just shy of $30 billion on online video this year – an increase of nearly 28 percent year-over-year, according to recent research. It is a whopping number that demonstrates the rapidly growing opportunity to reach target audiences through sight, sound and motion. Leading the pack when it comes to where brands are spending is YouTube. Twenty percent of online video advertising is spent on YouTube. It’s easy to plug-and-play YouTube into your online video plan, but how do you truly maximize your advertising on the platform? YouTube is the most visited entertainment website in the world. The average visit is more than 22 minutes long. People watch with purpose. They’re leaning forward and highly engaged in what they’re watching. What’s often overlooked is that YouTube is also a search engine – the second largest – and people use it as a utility to research something, to learn about a particular topic, to find a solution for something, or to watch a “how-to” video. Marketers should think of YouTube not only as entertainment but also as a search engine or a “reference engine,” and leverage it as such. Just as with search advertising, keywords can be used to target specific content on YouTube. Aligning your ad message with contextually-relevant content, or even complimentary content is an effective strategy for increasing engagement with your brand and message. Media outlets thrive on stories about crises, corporate mistakes, communication blunders and scandals of popular brands. Some of their favorite targets are the major media companies, especially the social media platforms of Facebook, Twitter and Google, which, of course, owns YouTube. With YouTube and other social media platforms where there’s user-generated content, brand suitability must be considered. Not only should your creative and message be consistent, the content you align your message with should be as well. There’s an opportunity here to enhance your brand equity by aligning with content that’s important to consumers, especially when it’s relevant to your product or message. An effective strategy for gaining consideration is to demonstrate to consumers that you’re in line with their thinking, their interests, and their values. Marketers typically select channels on YouTube. Channels, however, are only brand suitable until they’re not. There have been a number of incidents where YouTube celebrities with very popular channels, posted controversial content or did something inappropriate, illegal or unethical. Instead of just buying a channel, do your homework and identify specific videos from vast arrays of channels. You can then align your brand and message with the most contextually relevant, brand suitable content. With regard to categories, video creators are incentivized to get people to watch their videos. 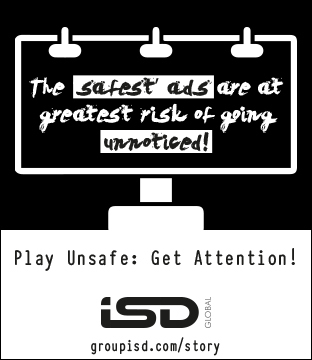 The more they’re watched, the more ads run and the more money they make. You may not realize it, but those creators make up their titles and write their video descriptions. They choose the category too, using YouTube’s category labels and language. Mis-categorization or inaccurate descriptions lead to accidental, but still incremental traffic. This means that video gaming could be represented as either sports or news and politics could be represented as education. It is possible to pre-select where your campaign will run on YouTube. Pre-buy transparency should be essential when executing YouTube media buys. We estimate, based on a substantial sample set, that 40 percent of YouTube content is made up of music videos, gaming videos and kids content. Google preferred inventory is based on the most popular videos and channels, and many of those are related to music, gaming and entertainment. 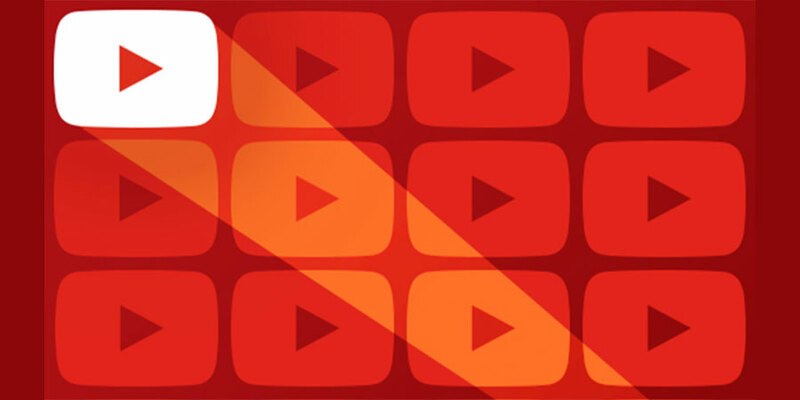 These three categories can easily dominate where your campaign delivers within YouTube. Is reaching the right person or people the only thing that matters? Not necessarily. Depending on your tolerance for this type of content, which can sometimes be an effective part of your inventory mix, there may be more effective environments to target. Google, because of the popularity of its search engine, has a tremendous amount of first-party interest and intent-based data for targeting. Not only can you leverage this data, you can also define your target by the content a consumer is showing interest in. That’s important and many marketers leave that out of their targeting mix. Combining both audience data and content data is an effective way to find consumers who may not fit into your audience definition, but they could still become loyal customers. Before planning your YouTube campaign, think about what you’re trying to accomplish. With the goal or outcome in mind, think about what you want consumers to do. What action do you want them to take? Do you want them to learn more? Do you want them to “like” or share the video? You also need to determine how you’re going to measure the success of the campaign. Set your campaign up for success by giving these KPI’s serious consideration and share them with all of the partners participating in the delivery and measurement of your campaign. When everyone’s aligned and understands the goals and expectations, everyone can work more effectively and cooperatively to optimize toward your campaign goals and business objectives. By implementing all or even some of these elements into your YouTube campaigns, you’re guaranteed to get better results and you’ll generate a significantly higher return on your investments.